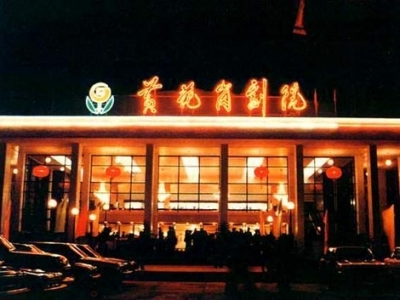 Huanghuagang Theatre, named after the nearby Huanghuagang Park and built in 1983, is located on Xianliezhong Road. It covers an area of 11,000㎡, with a gross floor area of 7,500㎡. 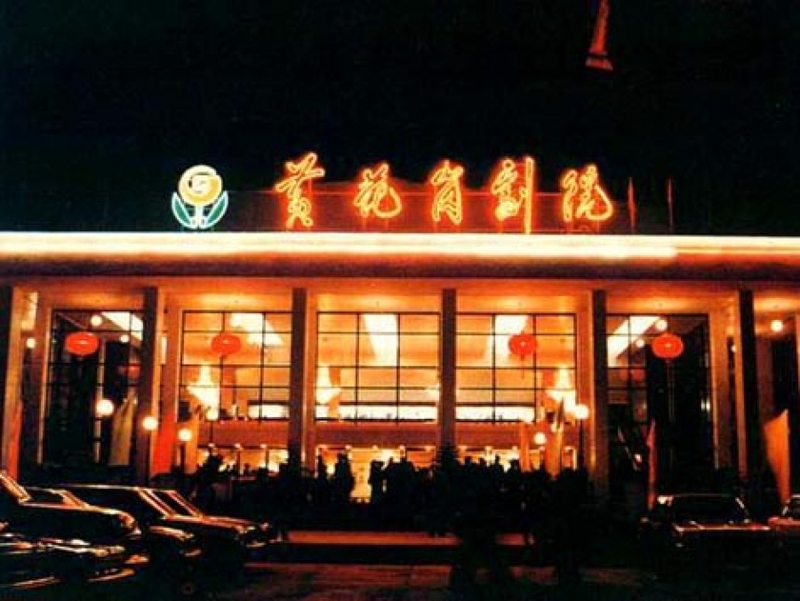 Huanghuagang Theatre has a seating capacity of 1,732, with modern acoustical equipment, light equipment and central air-conditioning. The dressing rooms, comprised of two stories at the back of the stage, can be used simultaneously by 100 actors and actresses. The theatre is equipped with a permanent stereoscopic projector and sound retrieval system. This modern and comprehensive theatre can not only hold performances of large troupes, but also show stereoscopic movies.